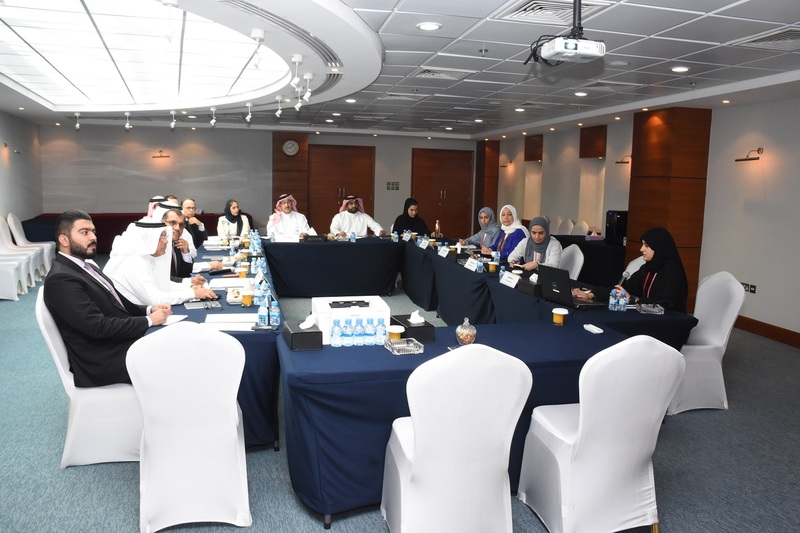 The Bahrain Chamber of Commerce and Industry (BCCI) has recently convened a joint meeting with the Capital Municipality at Bait Al Tijjar. The meeting was headed from the chamber’s side by the Second Vice-Chairman Mr. Mohammed Al Kooheji, and from the municipality’s side by Director-General Engr. Shawqiya Humaidan. During the meeting Mr. Al Kooheji hailed the efforts of the Capital Municipality and expressed the keenness of the Bahrain Chamber in supporting all endeavors that aim at reviving and upgrading markets in Bahrain. He underlined the importance of central and traditional markets as part of the national economy and the country’s cultural identity. Similarly the head of the Commercial Markets Committee Mr. Abdulhakeem Al Shemeri stressed the importance of consolidating efforts to upgrade these markets and regain their standing, he also spoke about the potential of these markets in attracting tourists and visitors. From her side Engr. Humaidan reaffirmed these markets’ contribution to food security, and underlined their importance not only to consumers but also to the owners of businesses in these markets. She reinstated the municipality’s keenness in working closely with the chamber and with the business owners of these markets in a bid to improve the markets and eliminate obstacles curbing their flourish. 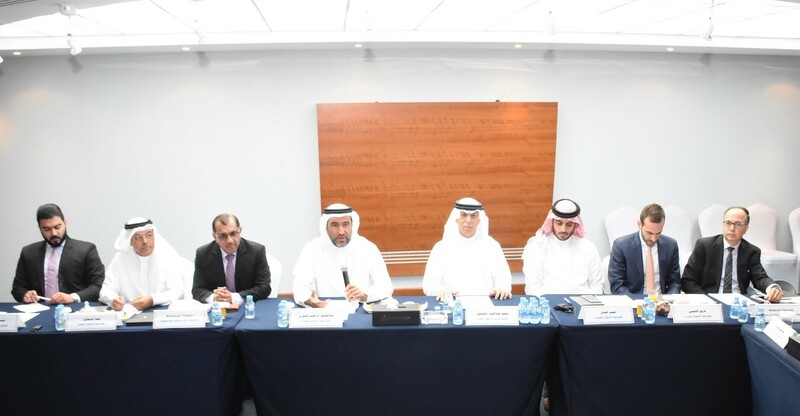 A detailed presentation revealing the Capital Municipality’s development projects for Manama, Sitra, and Jidhafs central markets for the years from 2018 to 2020 was also delivered during the meeting.